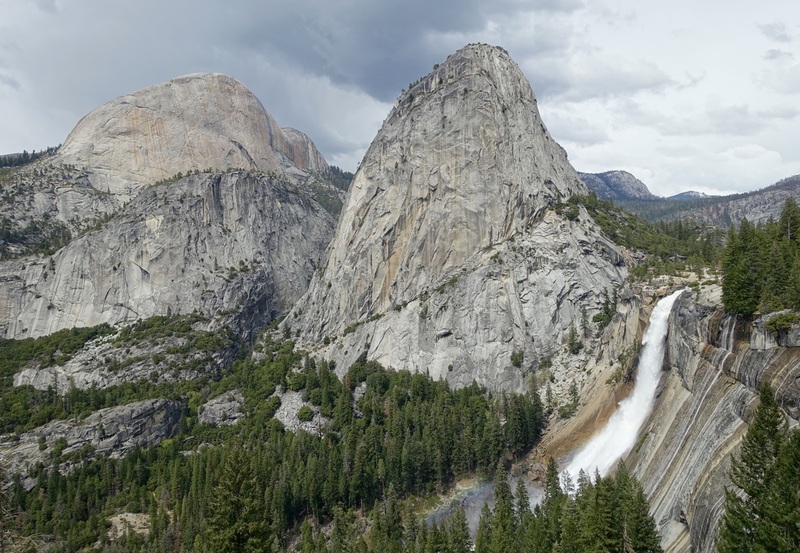 There are two ultimate dayhikes starting in Yosemite Valley that overlap some, but can be done in different seasons. The first hike is the summit of Half Dome (14 miles return, 4800ft), which must be done during the summer when the cables are put up. A permit is required for the cable system. The other long dayhike is to combine the 4-mile trail, Panorama trail, and Mist/John Muir Trail. 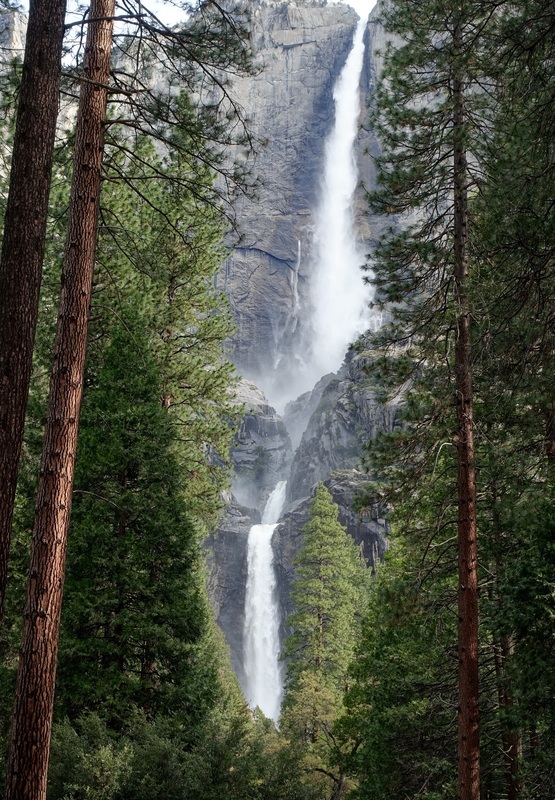 This loop is best done in the spring during peak waterfall season, as it passes along some of the major waterfalls in this section of the park (Yosemite Falls, Illilouette Falls, Nevada Falls, and Vernal Falls). 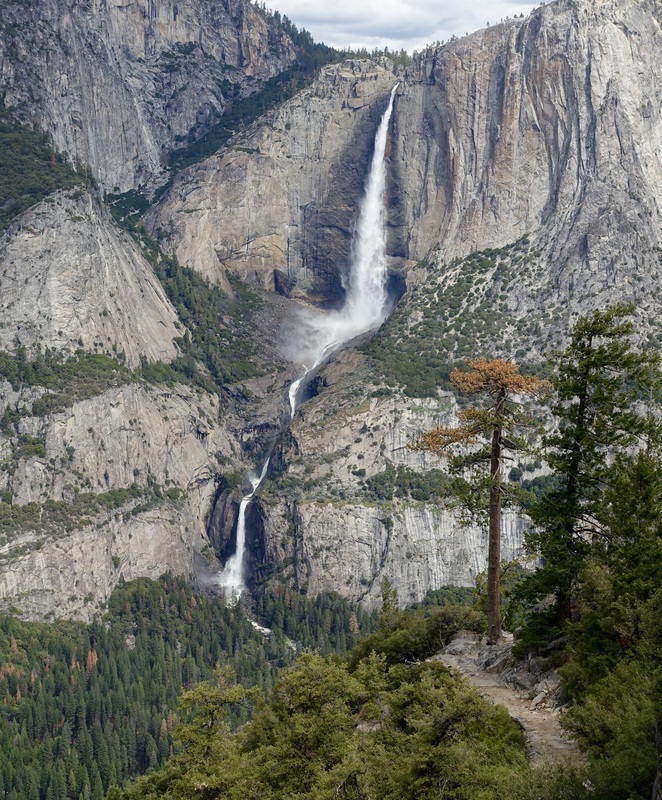 Yosemite Falls has two separate trails, one to the bottom and one that climbs to the top. And although there are not technically trails, walking through the meadows in the valley itself is also highly recommended. Outside the eastern entrance to Yosemite across Tioga Pass are the tufas on Mono Lake. When the water level is low, it is possible to walk through the larger display on the south side of the lake.